The first time I heard the soundtrack of 12 tangos: Adios Buenos Aires I started pining to have it for my collection. The tracks are super-cool – the tango of the 21st century at its best. Just listen to Milonga de mis amores with a horn section and percussion, Sur sung by Lidia Borda or the theme piece Ironia de Salon. The composer and guitarist Luis Borda brought together several generations of the tango masters into the great ensemble: Maria de la Fuente is 92, Lidia Borda (THE tango diva of the present), Gabriel Menendez, Jorge Sobral and Eduardo Borda. The legendary bandoneonist José Libertella (of Sexteto Mayor and original Tango Argentino fame) plays together with Julio Pane and the young Pablo Mainetti (nominated for a Grammy Award). The solo-violin is played by Mauricio Marcelli, the Teatro Colón’s concert master. He is supported by Humberto Ridolfi (violin) and Elisabet Ridolfi (viola). With the pianist Diego Schissi and the Salgán-bassist Oscar Giunta, the rhythm group also brings together different generations. 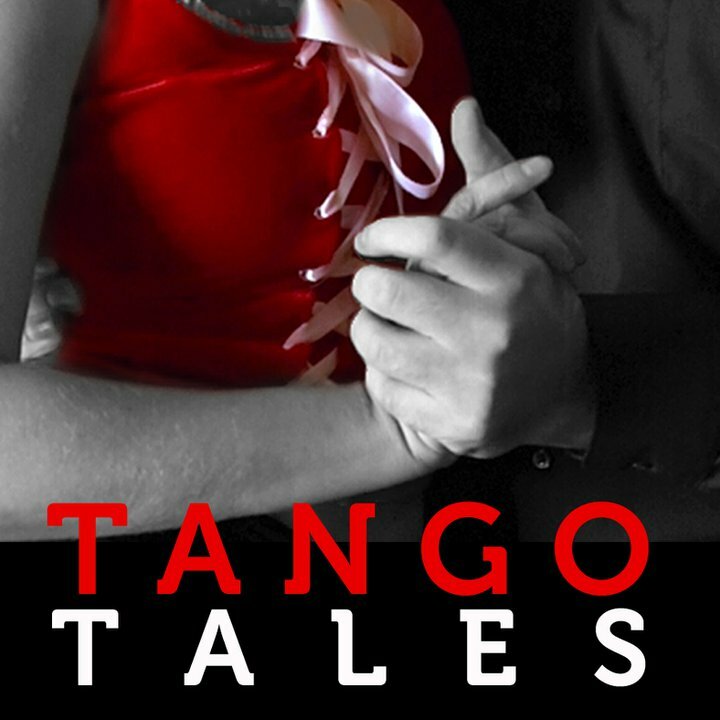 In sum, 12 Tangos is cross-generational, cross-cultural experience. A must-have for those who love the new tango.